Wireless Power Transfer (WPT) is considered to be an innovative game changing technology. The same radio wave and electromagnetic field theory and technology for wireless communication and remote sensing is applied for WPT. In conventional wireless communication systems, information is "carried" on a radio wave and is then transmitted over a distance. In WPT however, the energy of the radio wave itself is transmitted over a distance. Wireless communication technology has proven to be extremely useful, however in future it should be even more useful to apply both wireless communication and wireless power technologies together. There are various WPT technologies, e.g. inductive near field WPT, resonance coupling WPT, WPT via radio waves, and laser power transfer. 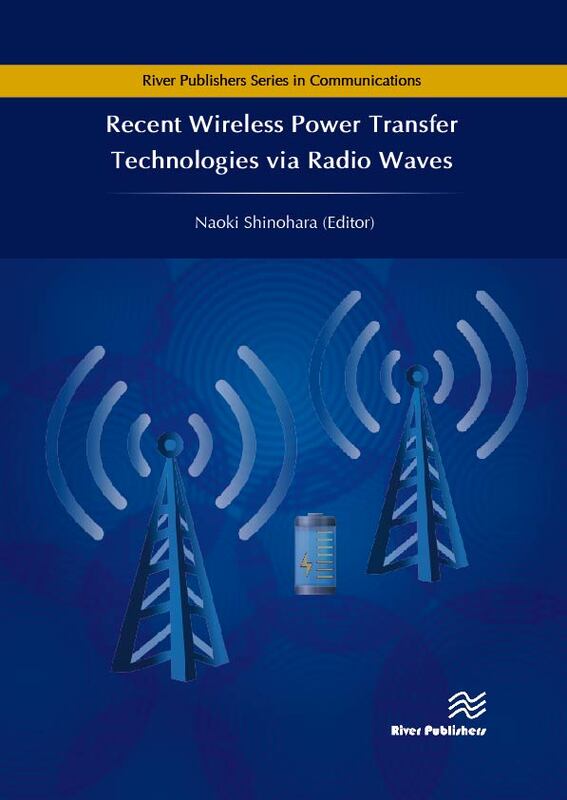 Recent Wireless Power Transfer Technologies via Radio Waves focusses on recent technologies and applications of the WPT via radio waves in far field. The book also covers the history, and future, of WPT via radio waves, as well as safety, EMC and coexistence of radio waves for WPT. WPT is an old technology based on the basic theory of radio waves, however WPT is also a state-of-the-art technology for the latest applications in IoT, sensor networks, wireless chargers for mobile phones, and solar power satellite. 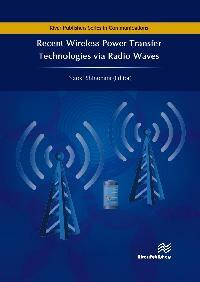 The theory behind these technologies, as well as applications, are explained in this book.